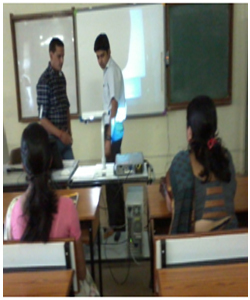 The college has allotted a room for the display of trainee generated teaching material. Display of the best & worst teaching aids (what should not be done/made) from the last sessions have be kept for reference to the new trainees. Some material has also been donated to nearby schools. The believes in humane and emergency combating attitude, hence it has developed a first aid room where students, teachers or any other may be provided instant and proper help before medical care/doctor/ambulance arrives. The room has a bed, some medicines, a list of contacts of doctors/clinics & nursing homes in the vicinity and charts on first aid to common ailments as well as some ‘Dos & Don’ts’ of common illnesses. 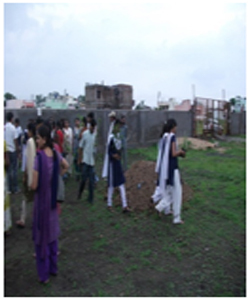 The trainees are also given sessions on first aid to deal with such situations in their work place. The College has a separate common room for females. The college has a well equipped conference room with an oval table and provision for conference mikes. This hall with a sitting capacity of above 200 has been used for guest lectures, group discussion and other academic activities. The college has installed an interactive electronic board with a visualizer to acquaint the trainees with the futuristic concept of SMART classrooms. The college has an auditorium with the sitting capacity of 300 to conduct cultural, musical and also intellectual activities like seminars, faculty development programmes etc. 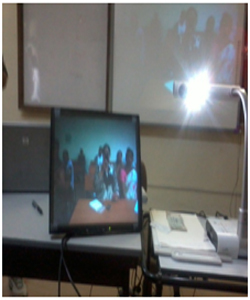 The college has equipment for trainees to practice the oral usage including pronunciation, intonation and phonetics sound system of the medium /language of instruction. A recording studio, to develop audio study material and to train teachers in this aspect of education is planned in near future. A separate activity room containing educational toys and other material that acquaints the primary school student-teachers with innovative methods to make learning interesting. It also helps them to guide their little students in the correct concept formation process. Candle making, toy making, food preservation, cooking, jewelry making etc. 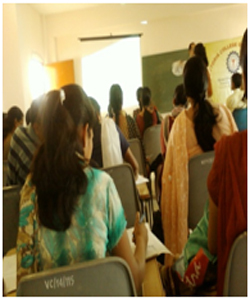 workshops are conducted for trainee-teachers. 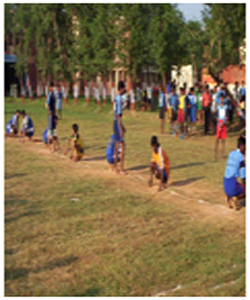 The college has a well equipped gym for the trainees of physical education. 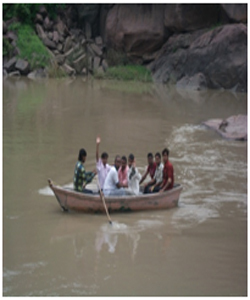 A well qualified Trainer is available to guide the students. The college has provision for carrom, chess, table tennis, hockey, cricket, badminton, volley ball, basket ball, kabbadi, Kho-kho, hand ball, skipping, martial arts, boxing, wrestling, football and athletics. Charts on asanas, vyayms, pranayams and dhyanas are available in the yoga practice room. Meditation is also practiced here. 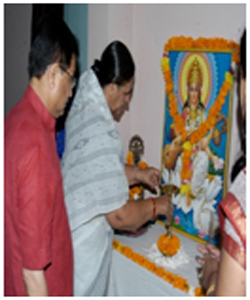 The college has a canteen that caters to hale and hearty foods prepared and consumed in hygienic environment. The canteen has also put up captions against oily fast foods and unhealthy eating habits. In the past sessions, it has been felt that many young mothers have a problem with attending regular, so the college has a provision of a Crèche with a baby attendant and some toys for mothers of infants and kids to nurture their family and ambitions simultaneously. This facility has been provided to the students on direct payment basis (to the attendant) and the college has no financial interest in this; hence, the college is not a service provider and the parents of the children availing the crèche facility will be solely responsible for the comfort, safety supervision and other needs of their child. 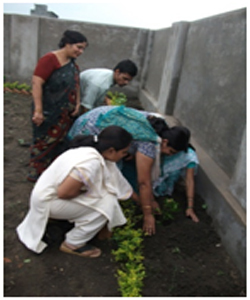 The college garden speaks about our commitment towards our environment and Mother Earth. 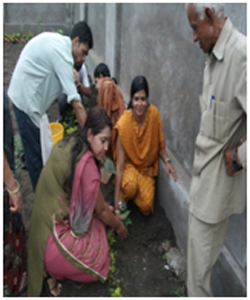 Greenery is also a perfect healer for mental and mild biological disorders. Medicinal herbs, shrubs and trees are labeled for identification and recognition.